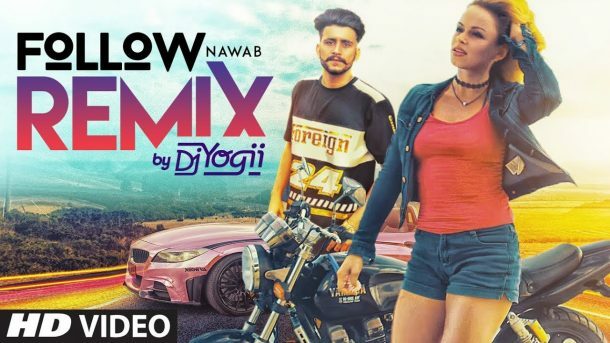 Presenting latest punjabi remix song of 2019 Follow by DJ Yogii sung by Nawab. The original music of this punjabi song is given by Mista Baaz while lyrics are penned by Korwalia Maan. Enjoy and stay connected with us ! !